Posted by Student Centers on Tuesday, March 5, 2019 in News. 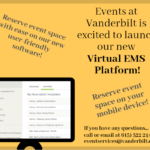 We are excited to share with you that Virtual EMS has a new look and the user experience has improved! 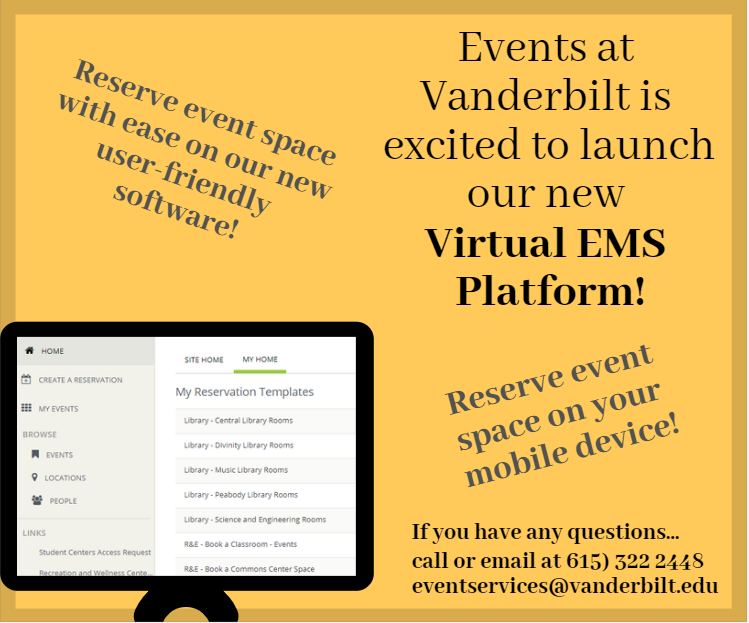 Log into the EMS Web application with your VUNet ID here or use this link for step by step instructions.